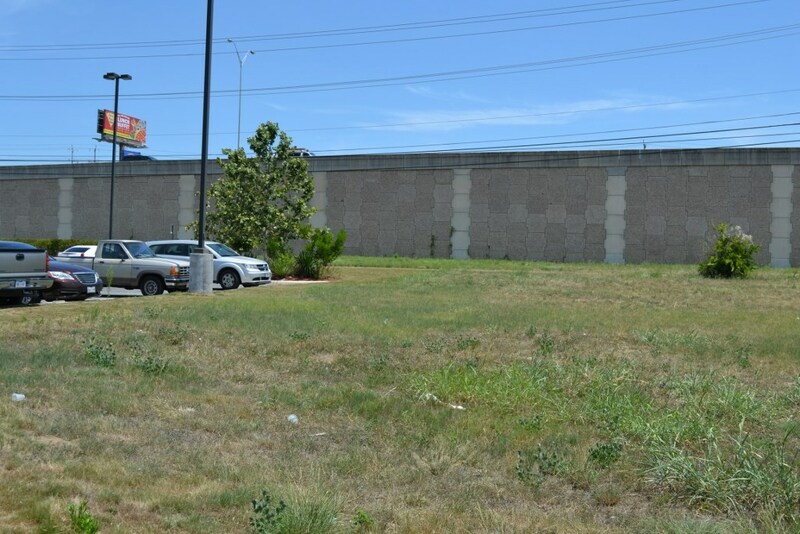 San Antonio Commercial Lot -Corner Ih-35 Road Frontage! Super location, super lot size and possibilities galore! 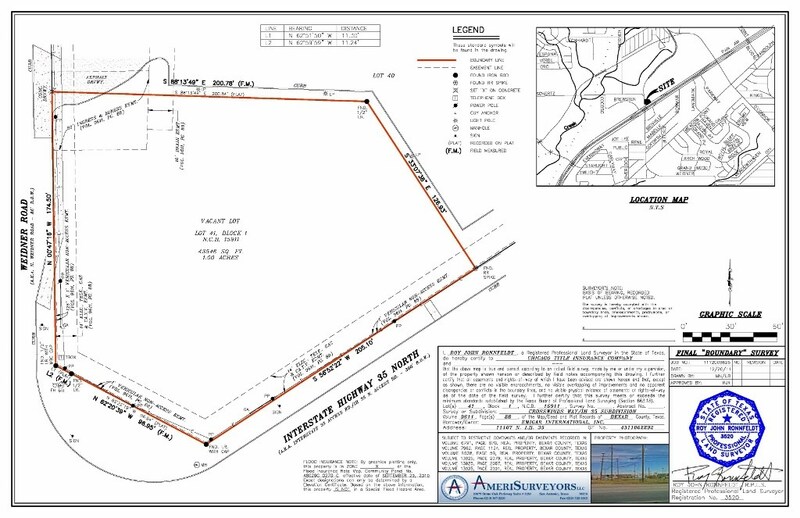 This very large lot is situated on a hard corner, that is the northwest corner of Interstate Highway 35 & Weidner Rd. 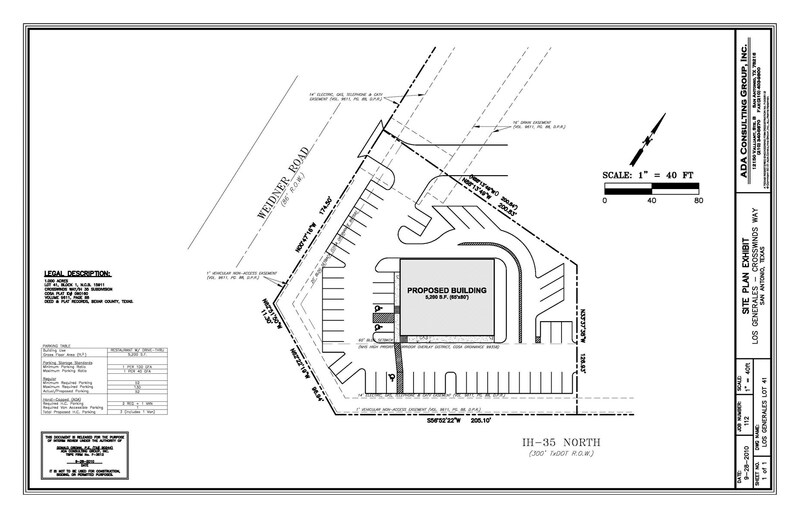 It is an ideal location for a bank, a fast food restaurant, a medical building or a convenience store with or without a gas station. 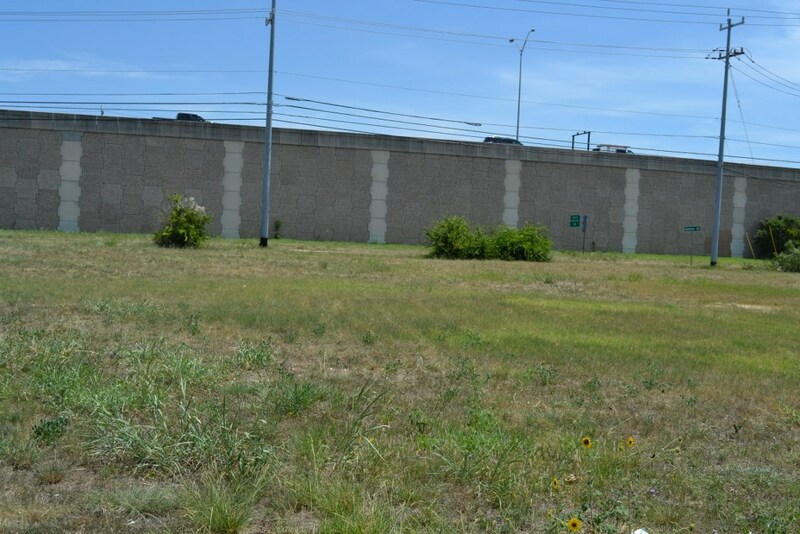 It has great access to Interstate Highway 35 in both directions. 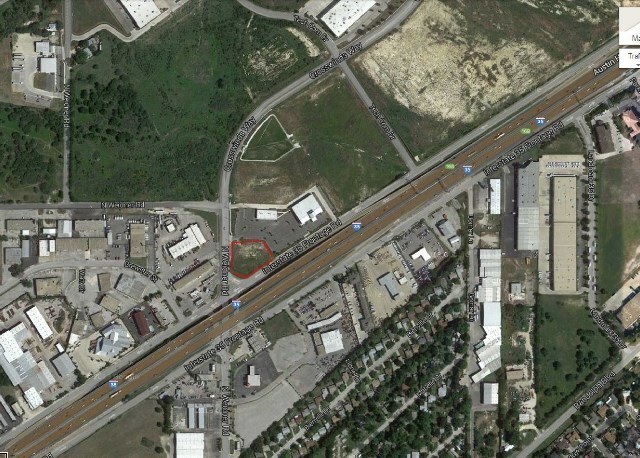 There is a traffic light at the intersection of IH 35 and Weidner Rd. Don't miss out on this one! Stuart joined Marian in the real business in 2010 having spent 30 years in electronic sales, production and marketing. Since becoming an active real estate agent he has acquired the advanced Graduate REALTOR® Institute designation (GRI) and continues to keep abreast of the latest real estate technology. He serves as Chief Financial Officer and business consultant for the team. He is active in his community, a member of the Rotary Club and Cowboy Fellowship Church. He is a former military officer with the U.S. Army.